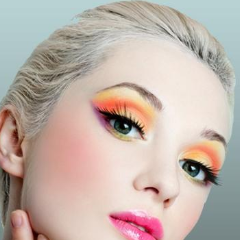 Category: Entertainment Freebies, Home & Garden Freebies. 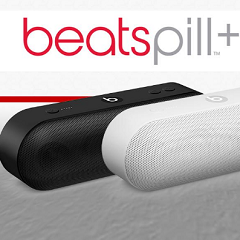 Test the Beats Pill Portable Speaker Worth £189 and keep the product after testing for free! Apply to become a tester today! Offer Ended? Let us know. Wales with Company Number 06305560 and VAT Registration 915650721.